Welcome to the home of the miniFolkboat. 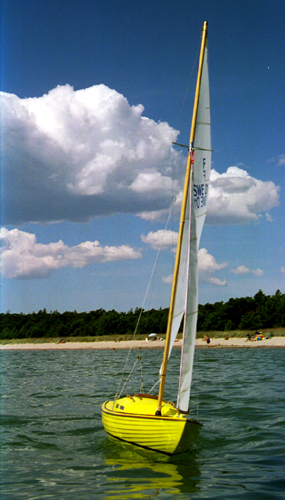 The miniFolkboat is a scale 1:7,64 radiocontrolled copy of the 60+ year old Folkboat. Klick here for more pictures!